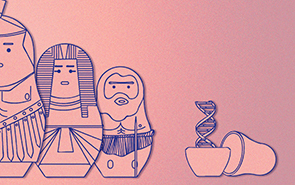 During this course, we will undertake a trip leading to the discovery of the participants' roots, a history narrated by their genes through the analysis of a DNA microarray containing hundreds of thousands of genetic markers. 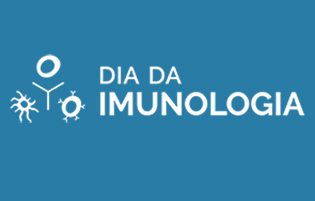 On the 29th of April, i3S joins the Portuguese Society of Immunology to celebrate the International Day of Immunology. 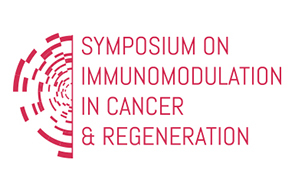 The meeting will take place on the 2nd and 3rd of May 2019 at i3S, Porto and will focus on The Cancer Ecosystem: From Research to Pathology and Treatment. 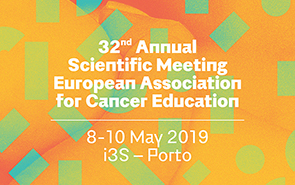 The 32nd Annual Meeting of the European Association for Cancer Education will be held in Porto, 8th-10th May 2019 at i3S. 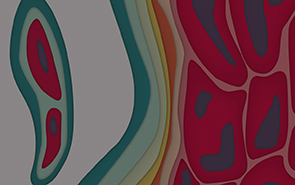 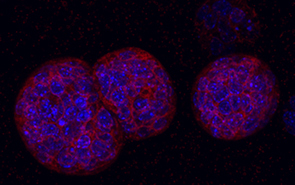 The “Interrogations at the Biointerface - 7th Advanced Summer School” with the specific topic “Do organoids fill the in vitro/in vivo gap?” will take place in Porto on the 27th and 28th of June 2019.